 Whether it is your first time visiting Southern Colorado, or your 100th, there is always another adventure for you to go on, awe-inspiring scenery to take in, delicious food to eat, and a community full of unique art and culture to experience. It really doesn’t matter if you’re visiting during a family vacation, a romantic getaway, a solo trip, or if you’re only staying for a couple of nights (although you’ll soon find out that this is not nearly enough time), we guarantee that you’ll fall in love with the area. The only issue? There’s way too much to do! However, we believe that this is a great problem to have! The reason that the things to see and activities to do are so bountiful is that every town in the region has something special to offer. 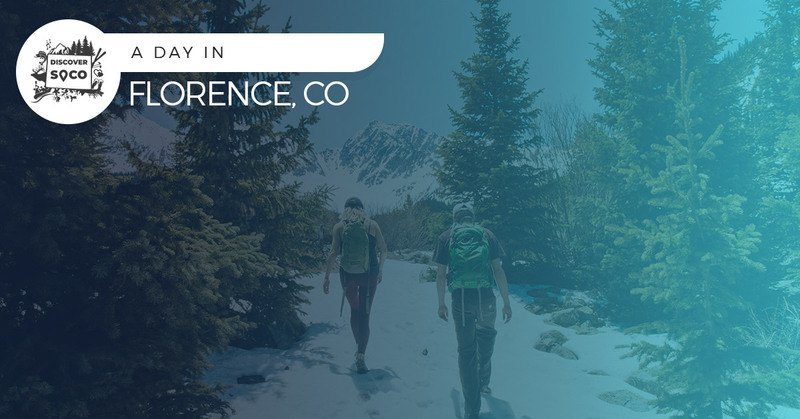 In previous posts, we’ve discussed things that you can do at the Royal Gorge, exploring Salida, fishing in Cotopaxi, and so much more (if you’re new to our page and looking for things to do during your Colorado vacation, make sure to take the time to read through our blogs!) but one town that we haven’t discussed is the beautiful Florence, Colorado. So, if you’re into finding precious antiques and sipping on a delicious beer, this blog is for you! When planning your mountain vacation to Southern Colorado, you want to be near all of these wonderful places to really get the most of your trip, and Westcliffe is where you want to be. Book your room now at the Hillside Colorado Cottages or the Lamp Post Lodge! There’s truly something special about looking through antiques, imagining the history of the item, and finding something that connects with you. Whether it’s for home decor, a personal keepsake, or you’re just browsing, antiquing is a great way to spend your day! 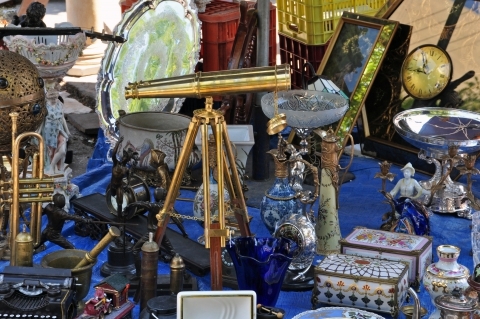 And when you find yourself in Florence, you’ll have a treasure trove of antiques to look for. With nearly twenty antique stores in the same area on and right off of Main St. in Florence, you can walk from store to store and are guaranteed to find something special. A few of the most popular are Heartland Antiques & Gifts, the Loralie Antique Mall, Willie’s Antiques & Collectibles, the Blue Spruce Art and Antiques, and so much more. This area of Florence is a haven for antique collectors and enthusiasts so if that means you, add this to your Southern Colorado vacation plan! If you’ve found what you’re looking for at the antique stores, or even if you were just browsing, make sure that your next stop is the Florence Brewing Company, where you’ll find the best beer in Fremont County! Not only are the suds tasty, but the atmosphere is incredible and if you’re lucky enough you’ll be able to catch a live show, a festival, or other special events! This is a great place to relax after antiquing! A day in Florence is a special experience, and we’re sure you’ll be bringing an antique home with you to remember your time. Are you ready for your Colorado vacation yet? We’re ready to welcome you! Book your room now at the Lamp Post Lodge or the Hillside Colorado Cottages!